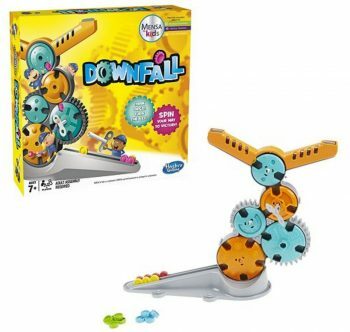 Tesco Direct has brought back its extra Clubcard points offer with Hasbro gaming. This is not as generous as previous extra Clubcard offers with Hasbro (500 extra Clubcard points when you spend £20), but it’s still a very good offer. Included in this offer are 33 games that you can find on this page. 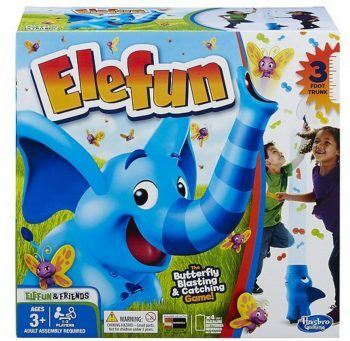 Elefun costs £25 which means just buying this game is enough to get 500 extra Clubcard points. 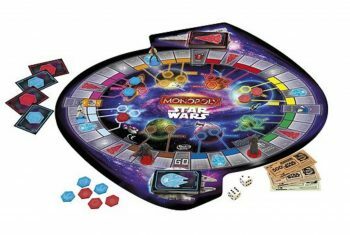 If you want to buy Monopoly Star Wars (and as it’s Star Wars, even I would play this Monopoly) for £30, you should add another game to hit the £50 threshold. You will get 500 extra Clubcard points when you spend £25 and 1,000 extra Clubcard points when you spend £50 until 25th March. All games included in the offer are here.